I have been addicted to Annie Sloans Chalk Paints lately! 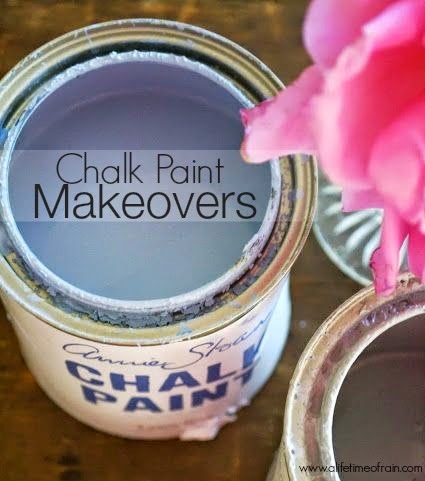 Chalk paint is not chalkboard paint. 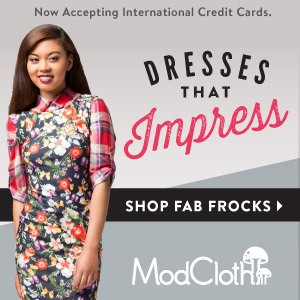 It is a velvety smooth, matte finish paint that is easy to use with just about no priming! This stuff is amazing which is why I have gone a little crazy and painted Rainey's great grandma's table and old dresser. 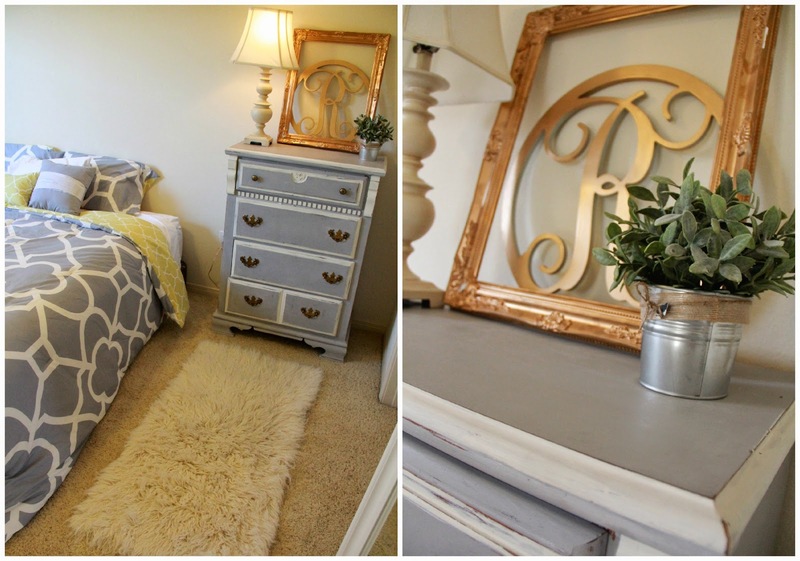 I used Old White for the table and for the dresser Paris Gray. 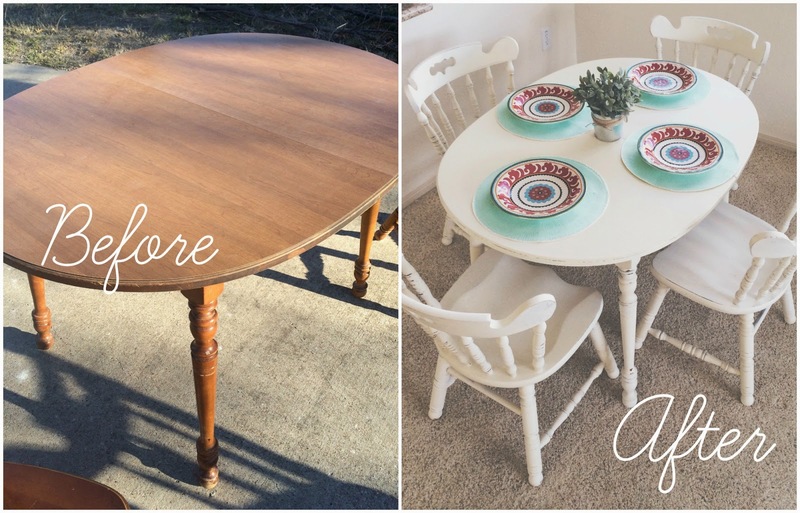 I love how a little paint can completely transform the look of the furniture and make it new again. 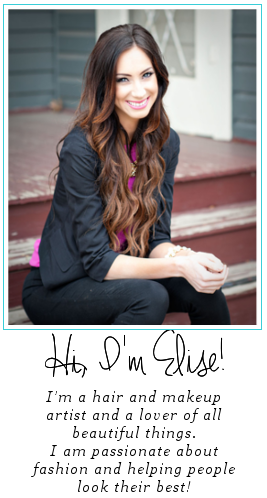 I have more home decor ideas on my pinterest page for the home. 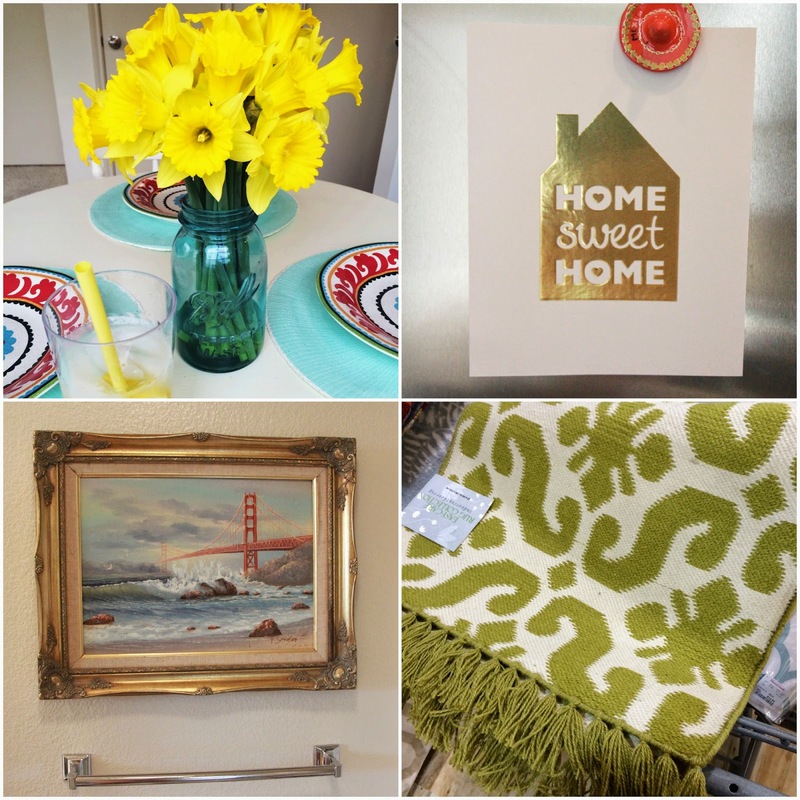 Here is a little peak into a few little things I have been using to decorate our new place.. It came plain wood so I could paint it whatever color I wanted and i'm loving how the gold spray paint turned out! 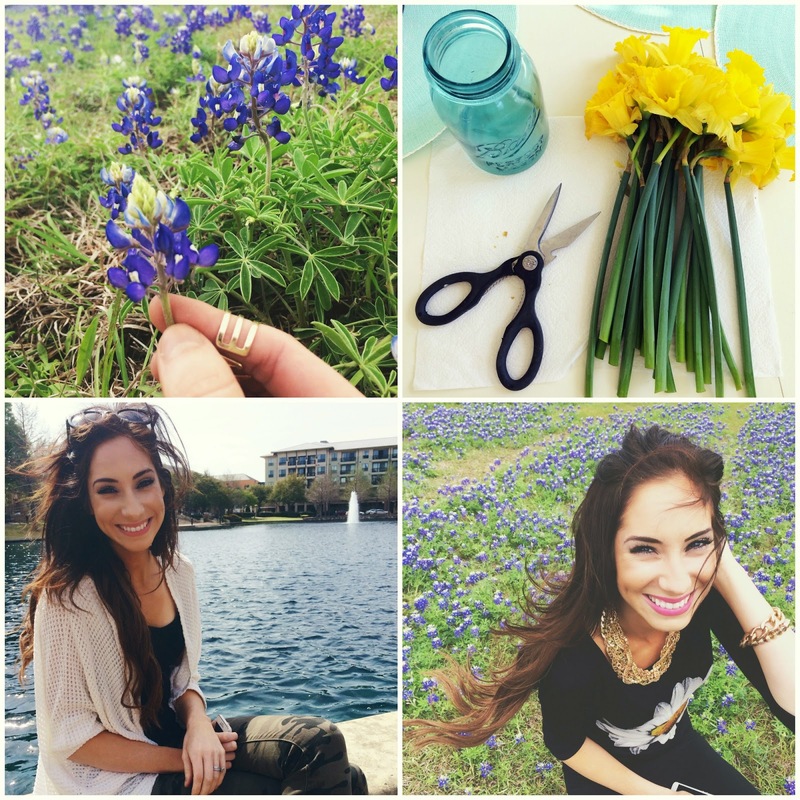 Blue bonnets and daffodils are blooming all around me and the sun has been shining bright! I love springtime in Texas!! So beautiful!! 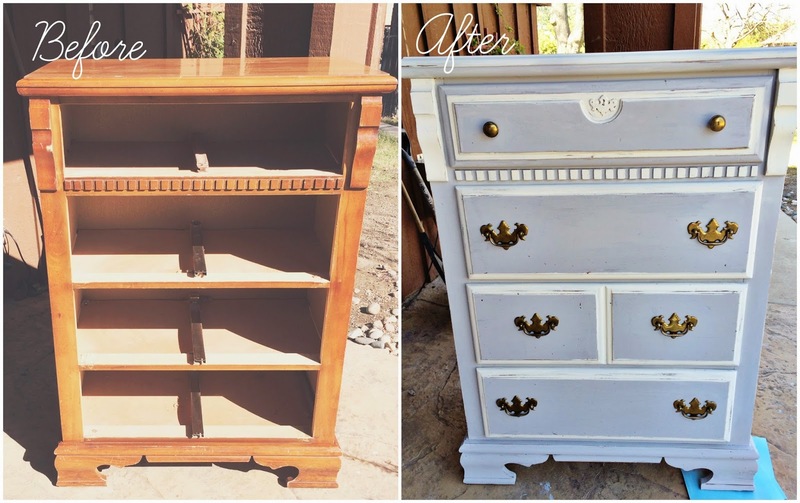 I love updating furniture w paint. 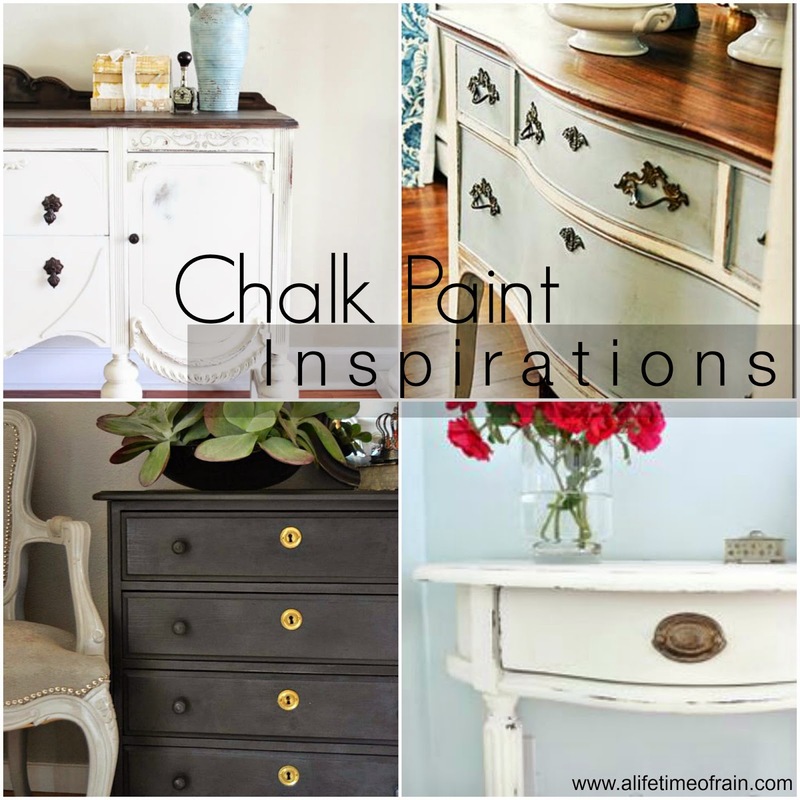 My mom is a huge fan of Annie Sloan chalk paint! ohhhh these all look great! When I went to a vintage market, chalk paint was huge. You really did great decorating with it.